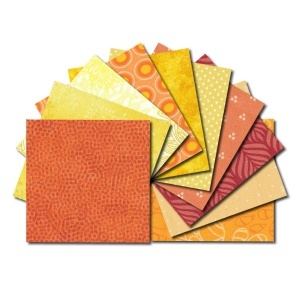 Packs of 20 fabric squares of all different yellow and orange prints. 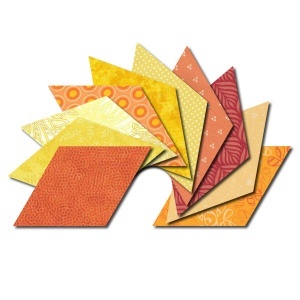 Available in 3 different sizes - 1 inch, 1.5 inch and 2 inch (measured along one side). 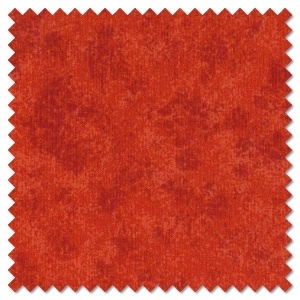 Sizes stated are finished size excluding 1/4in seam allowance. 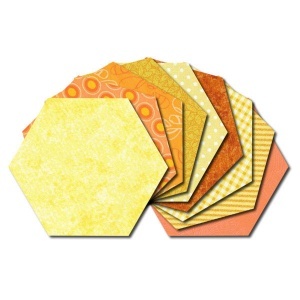 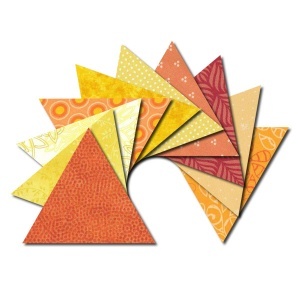 Packs of 20 fabric triangles (60 degree equilateral) of all different yellow and orange prints. 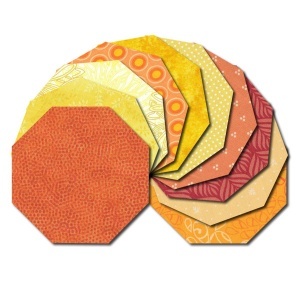 Available in 3 different sizes - 1 inch, 1.5 inch and 2 inch (measured along one side). 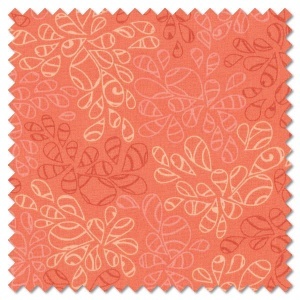 Sizes stated are finished size excluding 1/4in seam allowance. 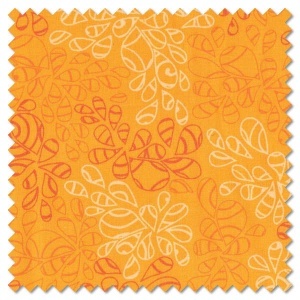 Bright orange is ideal for a fun children's quilt, or just to give an injection of bright colour into any patchwork quilt - our range of orange fat quarters can be used for pretty much anything! 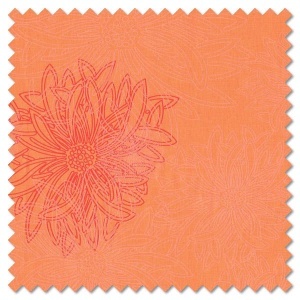 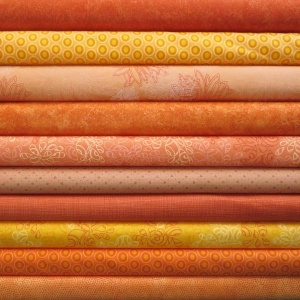 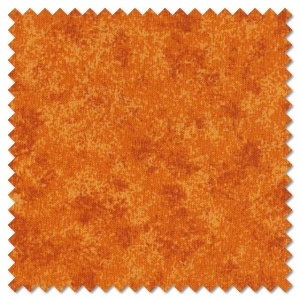 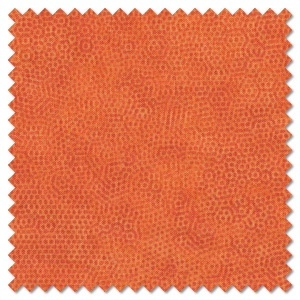 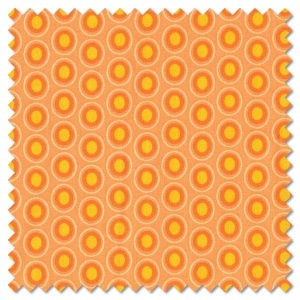 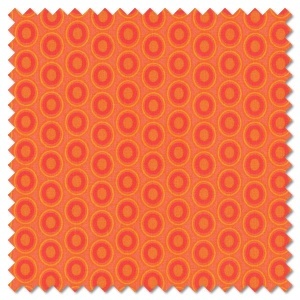 All our orange quilting fabrics are available by the fat quarter, long quarter or any multiple of either.